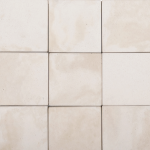 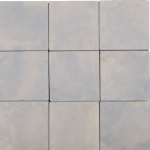 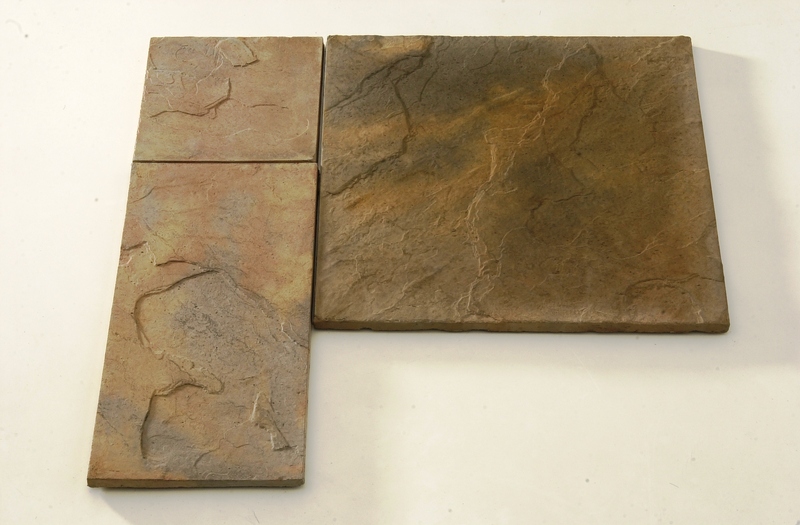 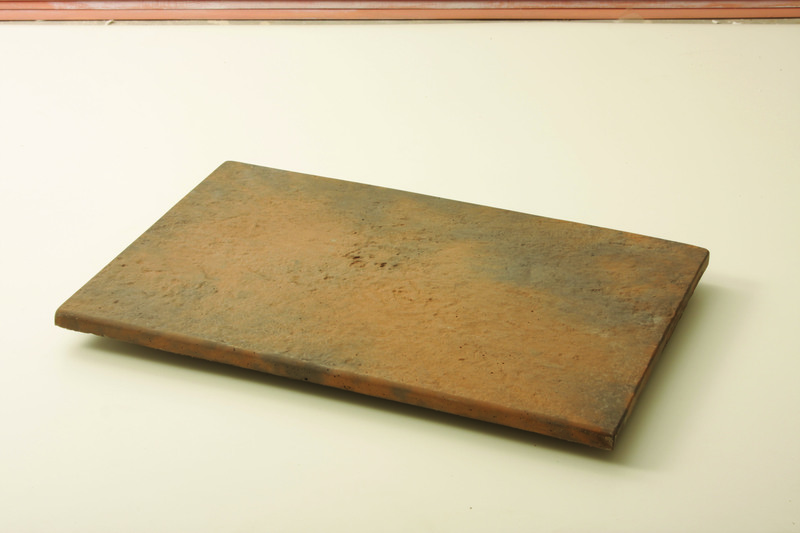 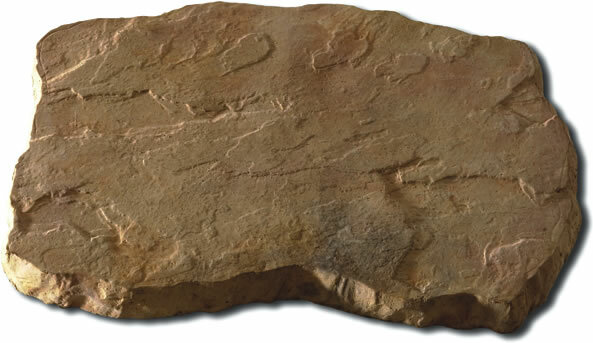 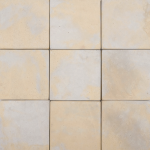 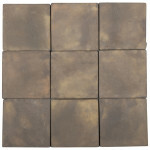 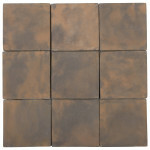 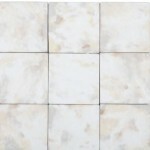 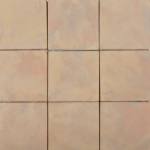 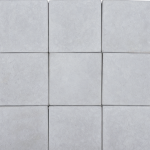 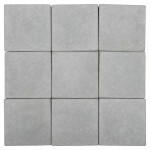 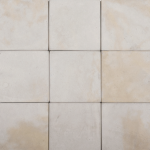 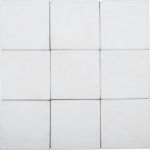 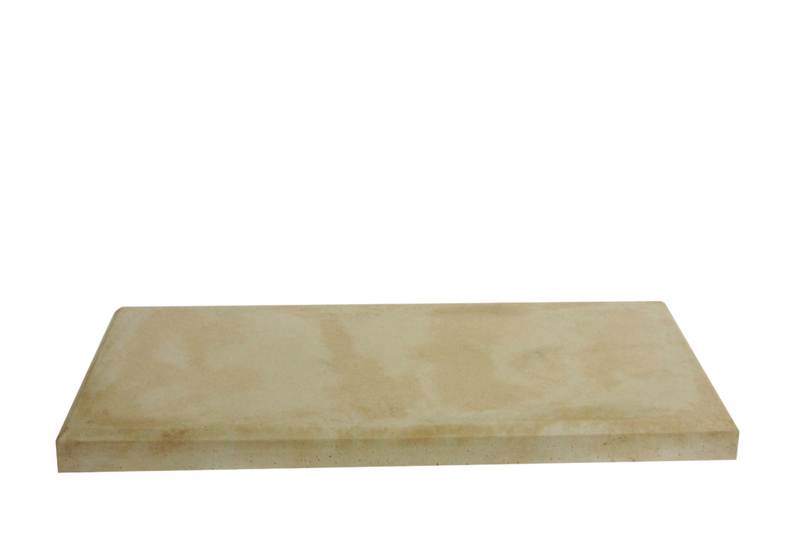 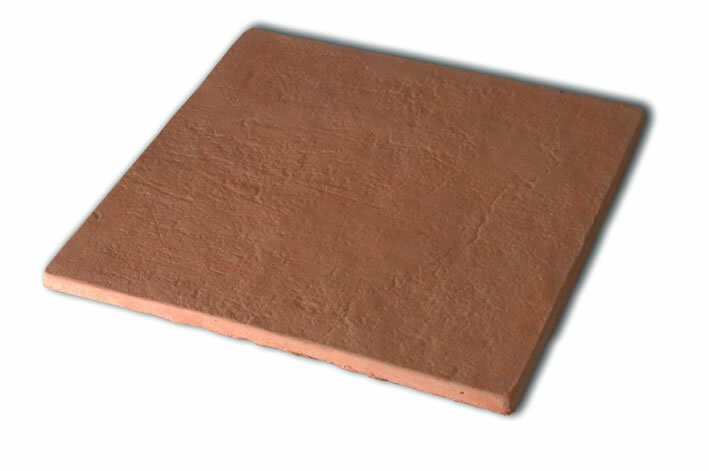 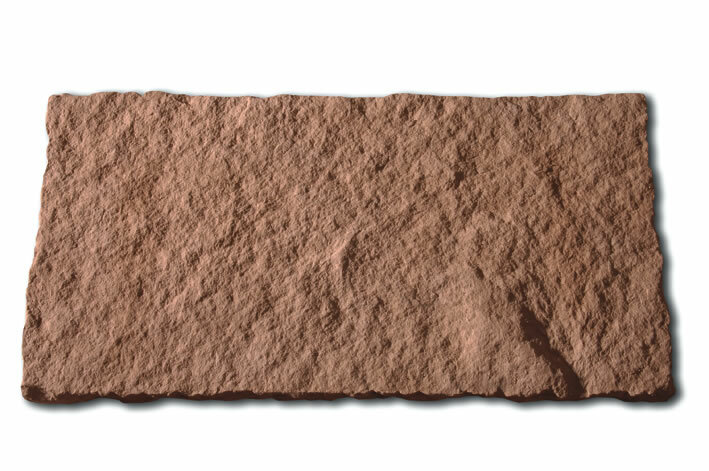 This new addition to our expanding range of tiles brings a new acid etched surface to our range. 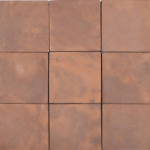 Tiles have a smooth yet non-slip finish and are ideal for use outdoors around pools, terraces, steps, undercover patios, and entrances. 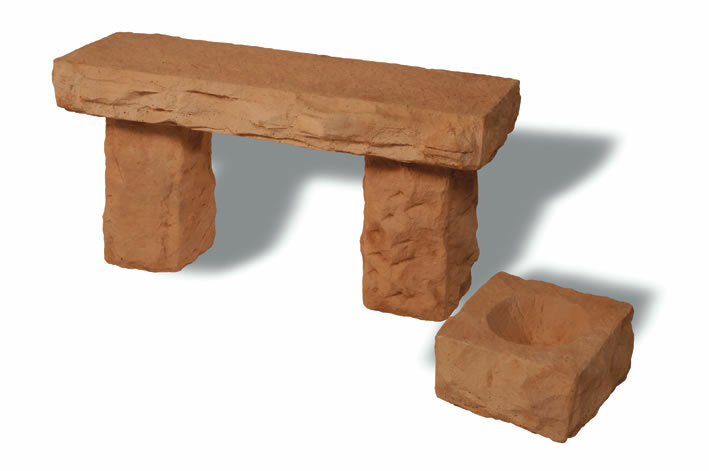 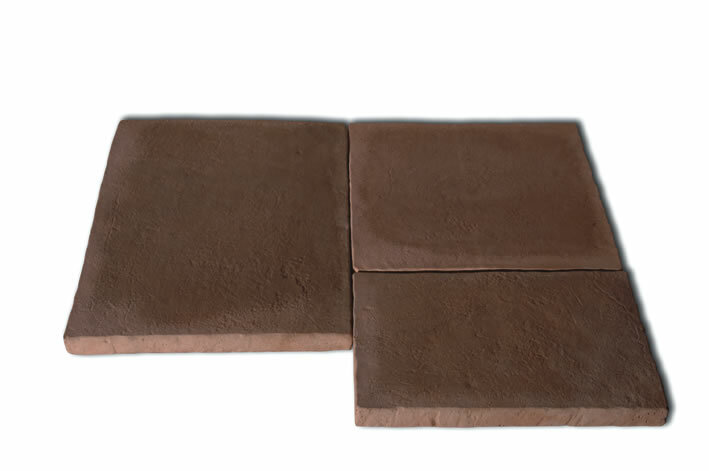 Manufactured using a more precise casting method a more consistent size and shape is achieved allowing a tighter joint and a more modern finish. 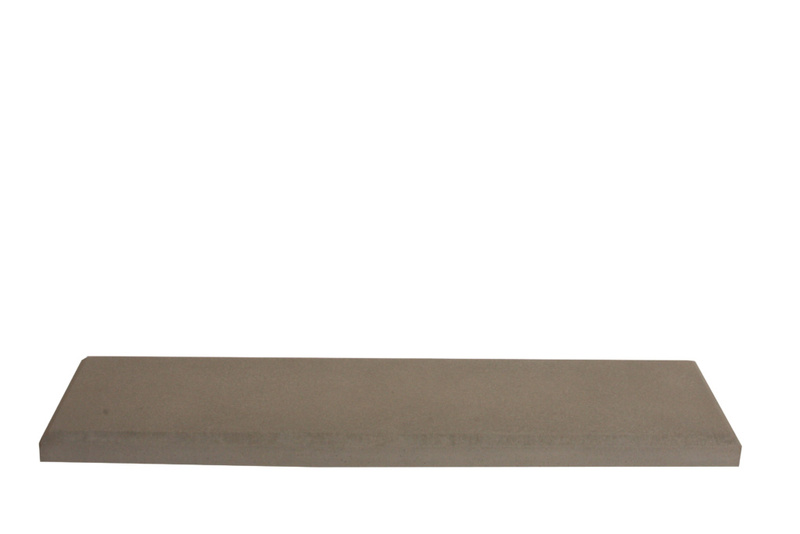 Now available in three sizes. 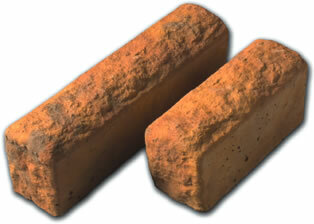 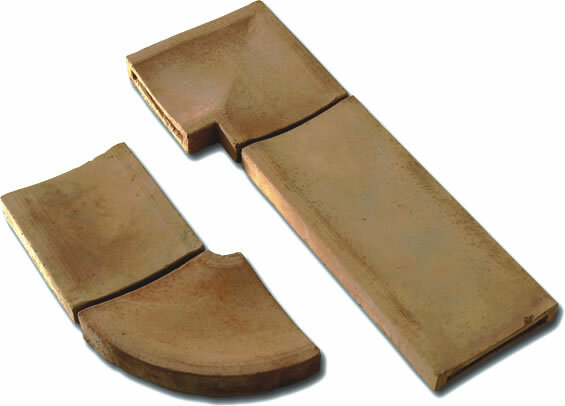 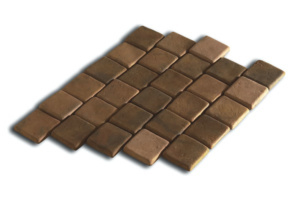 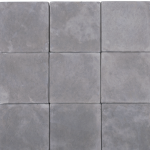 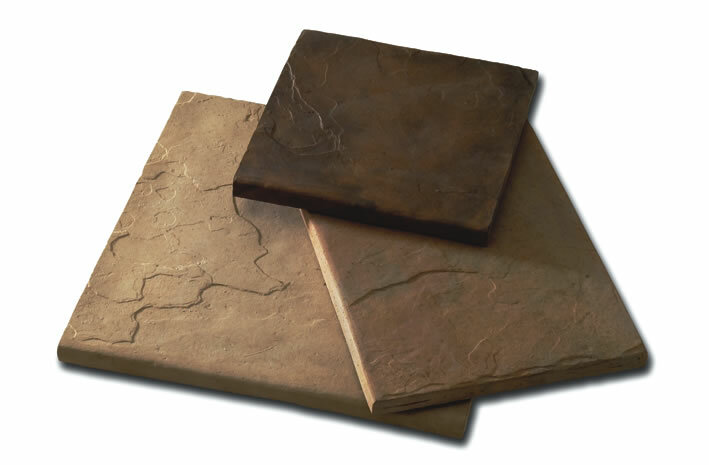 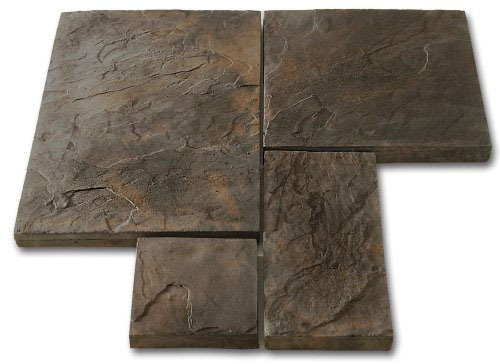 This allows a complete mix and match when designing outside areas where both a tile and paver is required.